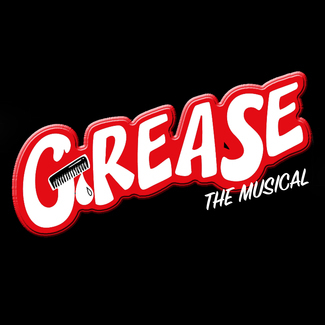 Thank you for signing up for Grease auditions! Please choose one time slot only. Please arrive to your audition 15 minutes early to fill out your audition form, and be prepared to note all of your scheduling conflicts.